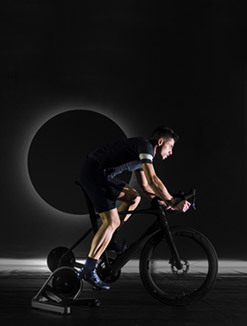 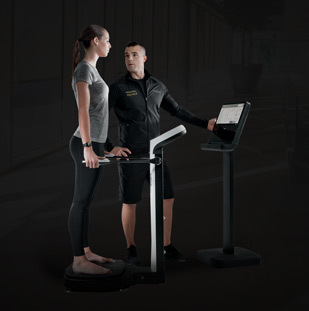 Created from the experience of 6 Olympic Games, 20 million everyday users in 10,000 facilities and 20 billion workouts, SELECTION PRO sets the standards in terms of biomechanics, ergonomics, design and ease of use. 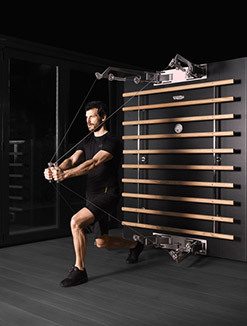 And with the optional UNITY™ MINI, the first connected interface for strength training, it will change forever the way you train. 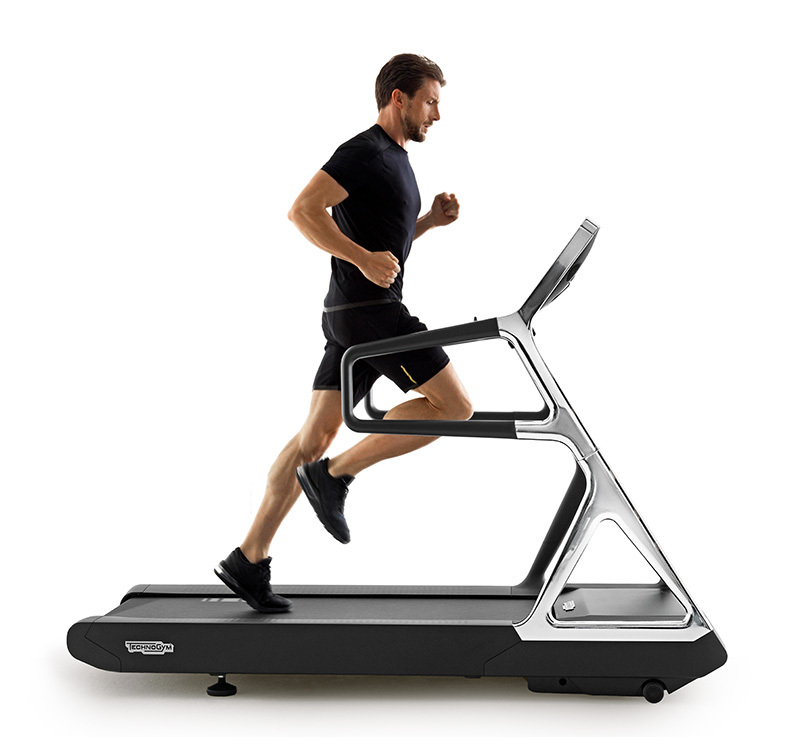 The R.O.M. 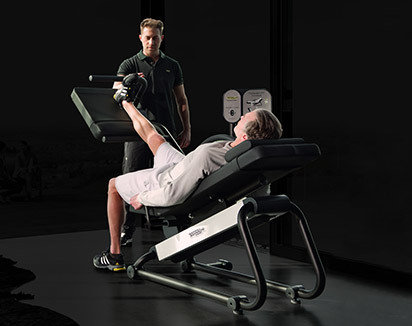 lever lets you adjust the starting position while seated to match your capabilities and preferences. 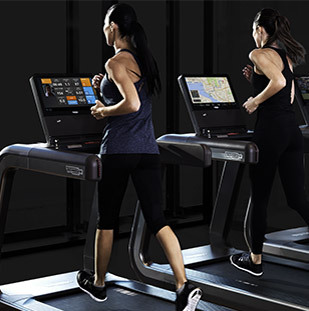 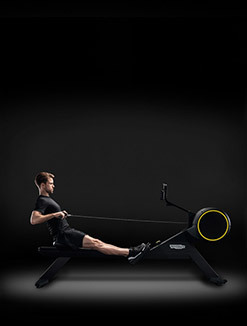 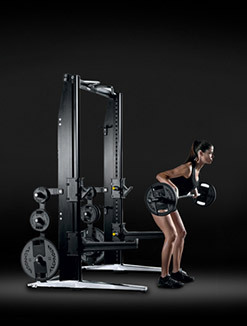 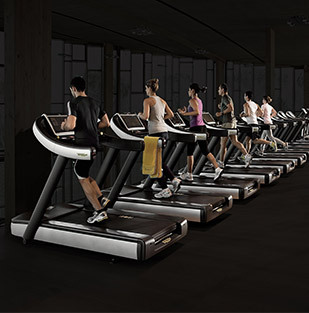 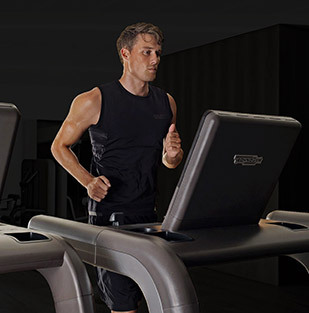 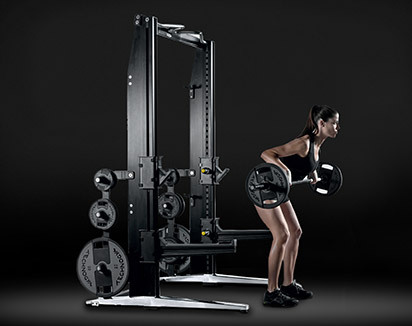 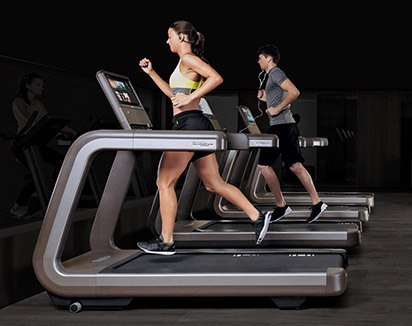 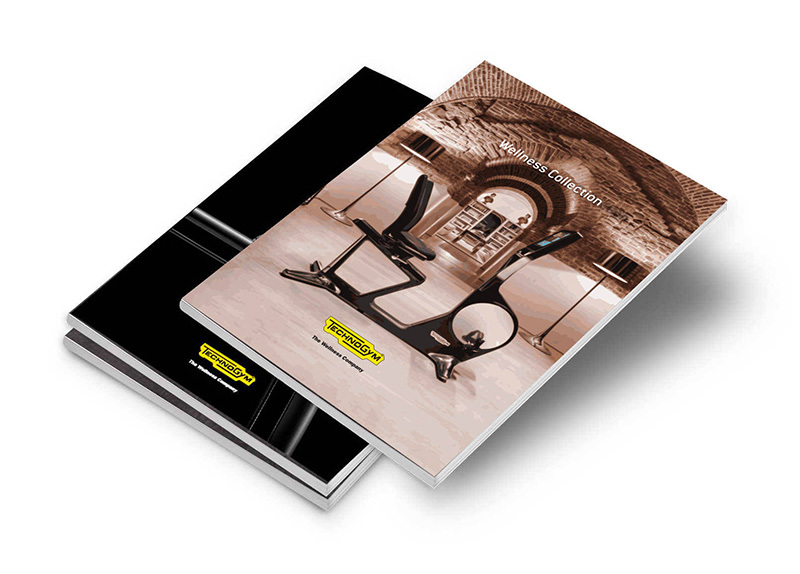 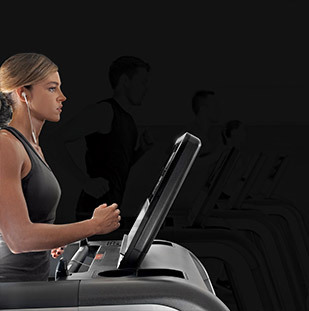 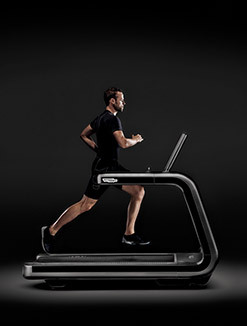 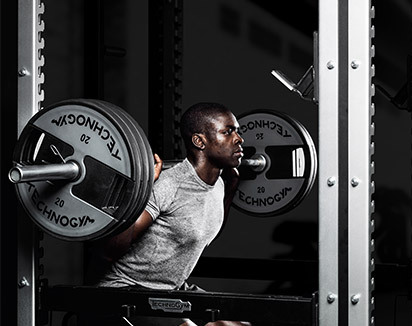 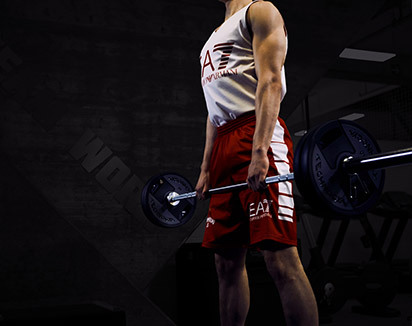 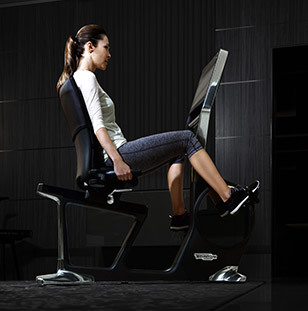 The machine’s front mounted weight stack and lower position ensure maximum ease of use and privacy during the workout. 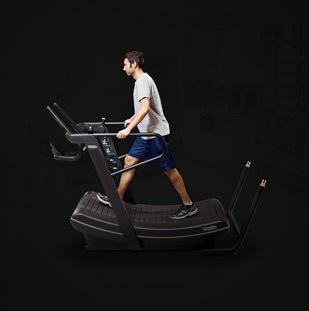 The knee pads and dual foot positions support your legs better during movement and reduce strain on your knees.